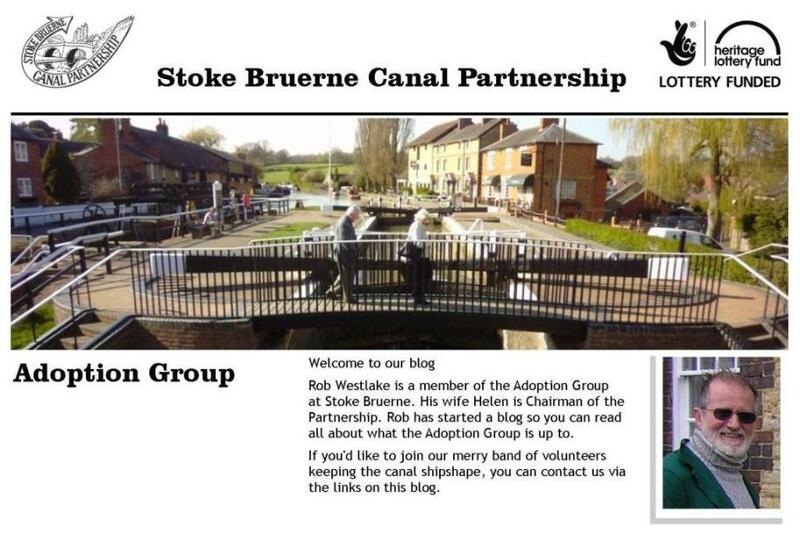 Stoke Bruerne Canal Partnership: Not our usual type of task day! Not our usual type of task day! Not our usual type of task day. Clearing frozen snow and slush from the Museum car park and around the Top Lock followed by our 'Christmas lunch'. 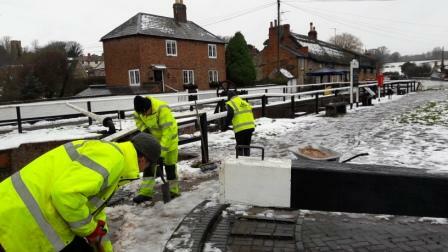 Thanks to those who braved the slippery conditions to come and help us.